Bizen yaki is the one of the original ceramics all of Japanese ceramics. The ways it is baked without outer layer which can prevent from weaken the shape of ceramics. 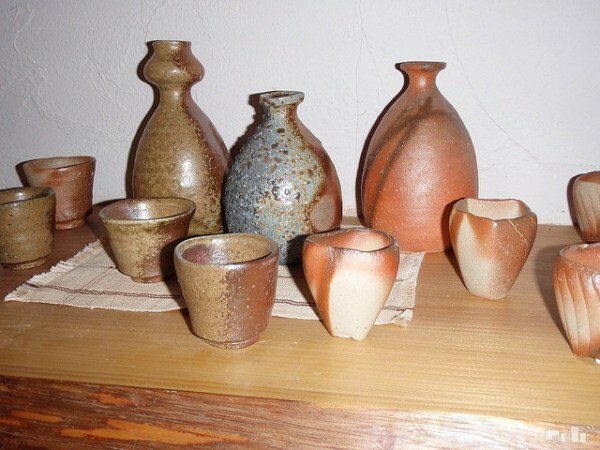 This particular type of ceramic has been originated in Okayama prefecture region and has been more than 1000 years. Because they do not use the outer layer of liquid, they have to be baked in lower temperature for longer hours. This process helps the ceramics stability and strength.